Robert Peters has over 30 years’ experience in the Dallas area. 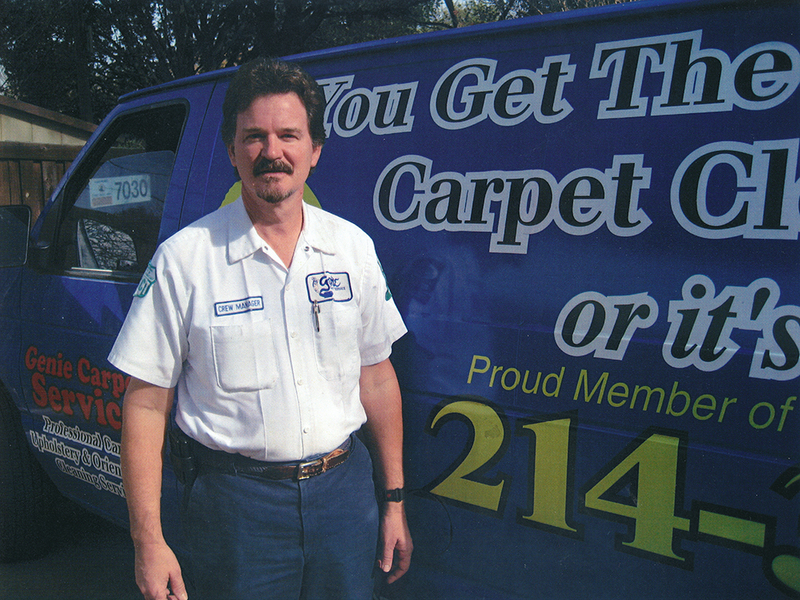 He is one of only eight IICRC Certified Master Carpet Cleaners in Dallas. He is the founder and owner of Genie Carpet and Upholstery Service, which is a family run business. 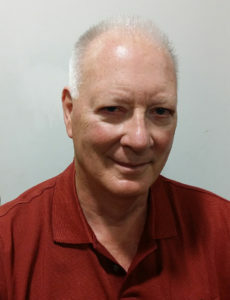 Glen King, who is known in the business as the “King of Clean,” is also one of eight IICRC Master Cleaners in Dallas. He has been with Robert Peters for over 30 years and has recently been recognized by the industry nationwide as an outstanding member of his profession. Genie Carpet and Upholstery Cleaning Service is certified by and follows the guidelines of The Institute of Inspection, Cleaning and Restoration Certification. The IICRC is a nonprofit certifying body for the inspection, cleaning and restoration industry. Organized in 1972, the IICRC currently represents over 3,300 certified firms and 27,590 certified technicians in eleven countries.